With the freedom of working on an overall marketing strategy, we made full use of every platform. Facebook ads performance was assisted by great Google Ads campaigns and vice-versa. This cross-targeting helped in strengthening the SEO game for this client too. ✔️ A full marketing strategy gives you the opportunity to reach an enormous amount of your ideal audience in different ways. This client wanted us to work on their digital marketing as a whole and we always love working with this type of client. You have more freedom to try out different strategies and different channels to maximize the return on investment. 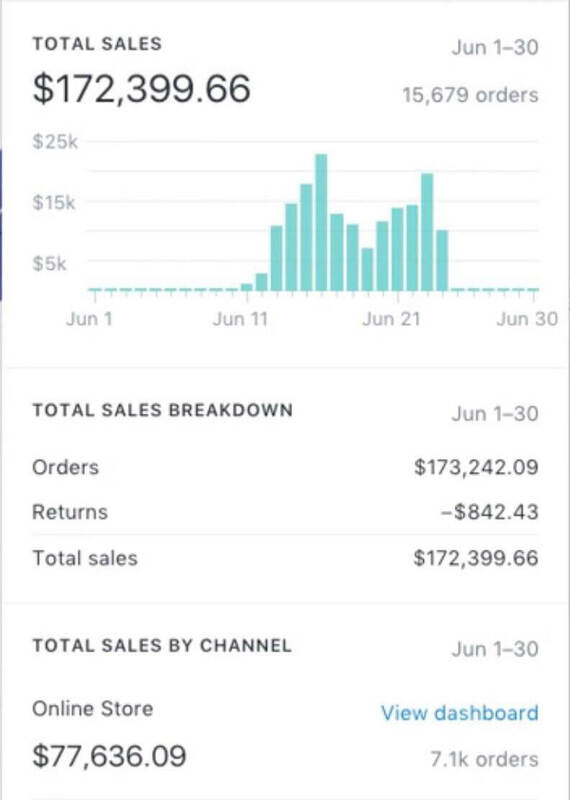 ✔️ With our complete marketing strategy (Facebook Ads, Google Ads, and SEO) in place, within the next 3 months, we quadrupled the number of sales and the client’s overall sales grew to whopping 173K.